✅ Trusted by over 200,000 Guests Since 1987! Rated #1 on Trip Advisor! Mt Ruapehu Season and Life Pass holders get a 20% discount on our Grade 2 and 3 experiences! 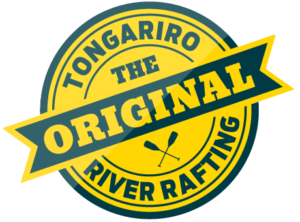 © 2017 - 2018 Tongariro River Rafting. All Rights Reserved. Website by Dynamic Web Solutions Ltd.